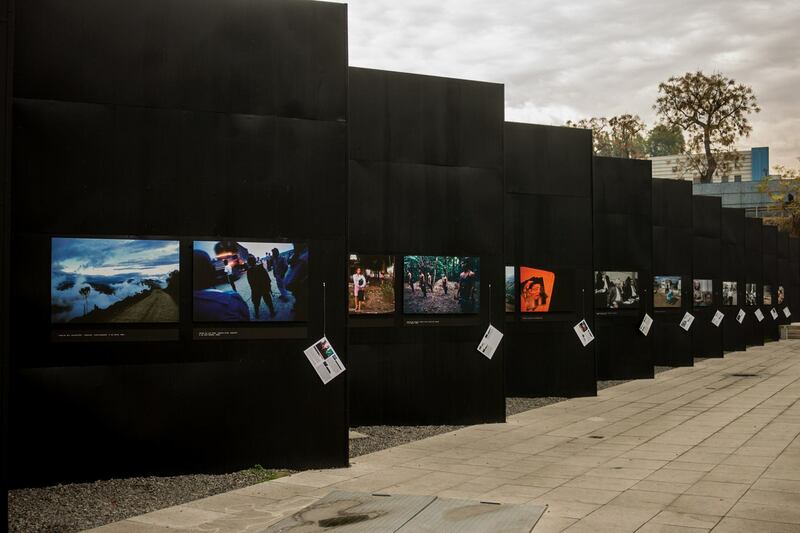 I am honored to exhibit Violentology in the Museum of Memory and Human Rights in Chile, a beautiful exhibition space and important institution for the study of human rights in Latin America. 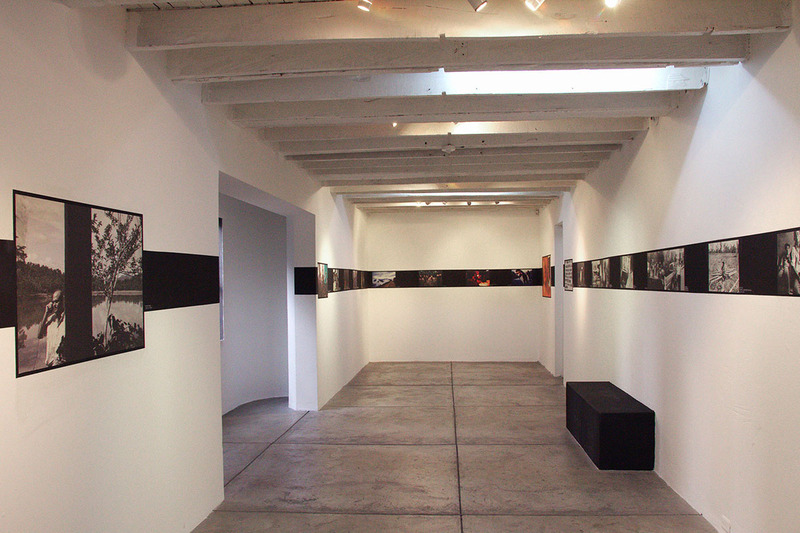 To visit the museum’s website, click here. 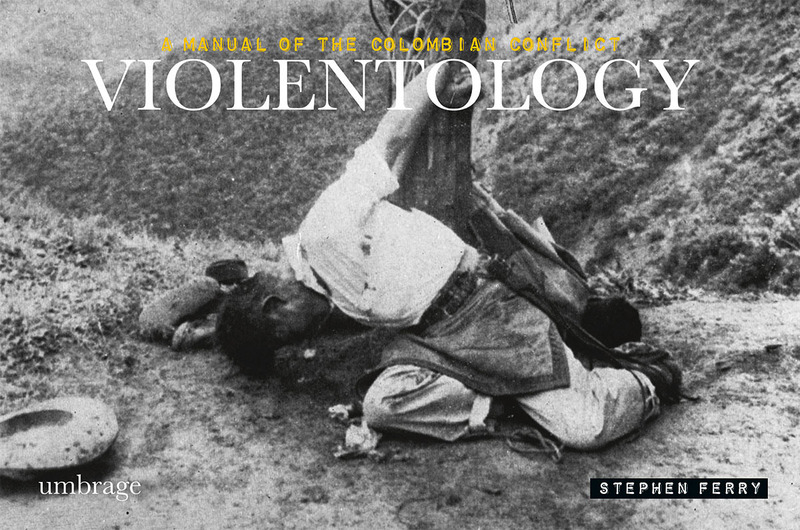 This entry was posted in Exhibition and tagged armed conflict, civil war, colombia, conflict, documentary, documentary photography, farc, forced displacement, fund for investigate journalism, guerrilla, human rights, Museo de memoria y Derechos Humanos, paramilitary, photojournalism, violentology, war, warfare. Bookmark the permalink.